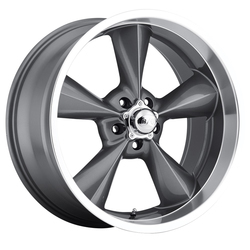 B &amp; G Rod Works Wheels are the newest brand offered through Voxx Wheel Products. 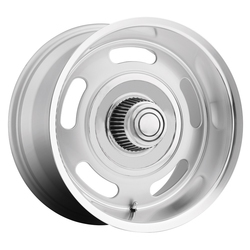 B &amp; G Rod Works Wheels are designed for muscle cars, hot rod cars, classic cars, &amp; vintage cars. 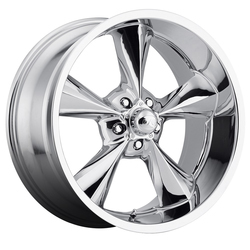 Their product lineup includes 15", 17", 18", and 20" diameter wheels for classic vintage vehicles.